GoOpti is partner of TriestEspresso Expo. 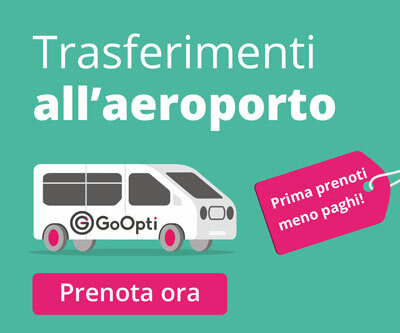 GoOpti provides shared and private transfers between airports and the fair. Greater flexibility and earlier booking will get you a better price. Transfers available from Venice Marco Polo Airport, Treviso Airport, Trieste Ronchi dei Legionari Airport, Ljubiana Airport.